… you’ll put the camera down and let me sleep! 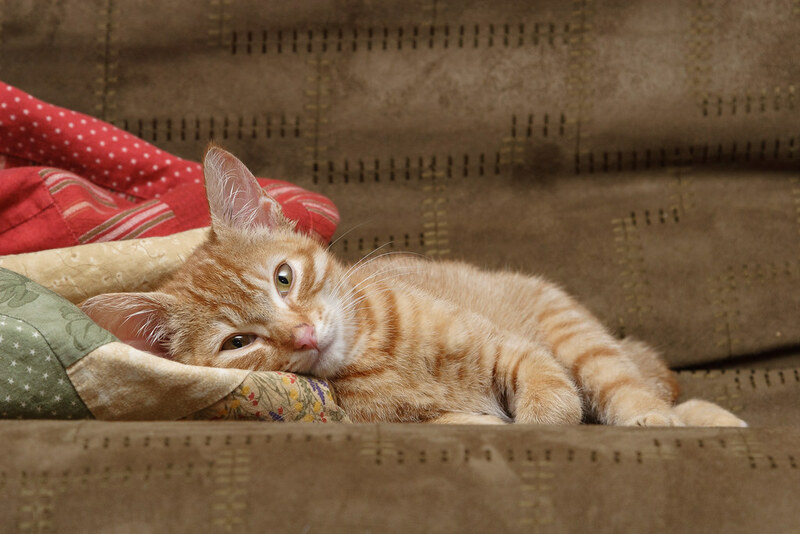 This entry was posted in Pets and tagged cat, couch, kitten, orange tabby, resting, Sam. Bookmark the permalink.